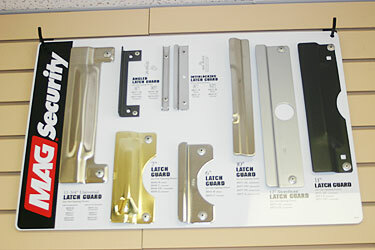 Securing your home or office isn't limited to locks themselves, Texas Safe & Lock offers a full line of high quality, high security door hardware to compliment the lock systems. Texas Safe & Lock stocks large quantities, offers competitive pricing, and will install the hardware anywhere in the Dallas/Fort Worth area. 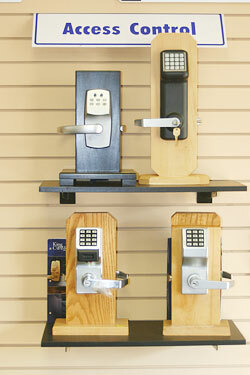 Texas Safe & Lock offers the finest Electronic Access Systems on the market today. These stand alone, battery powered locks are specifically designed to meet the needs of commercial, institutional and government installations, but can be adapted to most any application. Locks can be programed to open and lock at pre-determined times, eliminating the need to provide security codes to employees, and can be easily programed for multiple users. Contact the Electronic Security Specialists at Texas Safe & Lock today to discuss a state of the art Electronic Security System custom tailored to your specific needs. Whether you are purchasing a single padlock for a back yard shed, or 1,000 master keyed locks for a large construction company, Texas Safe & Lock is your source for the finest padlocks from trusted names like Master, Corbin, Schlage and Medeco, all at the most competitive prices. 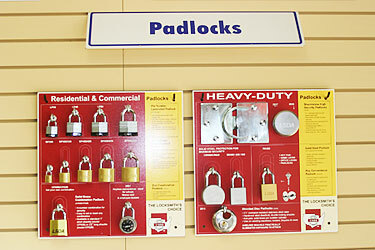 A full line of indoor and outdoor padlocks is stocked at the Texas Safe & Lock store, available keyed alike or master keyed. Texas Safe & Lock has a large selection of new and used high-security safes for the home and business environment on display. Come in to the showroom where the experienced staff will be happy to assist you in finding the right safe for your particular needs. 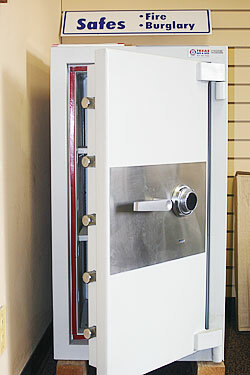 At Texas Safe & Lock, you can see a full range of safes and review their various features. Learn the difference between mechanical and electronic access, fire and burglary ratings, and bolt down options. Choose from the top names in the industry like Gardall, Amsec and Meilink. Once you have chosen your safe, Texas Safe & Lock will be happy to deliver and install your safe in the Dallas/Fort Worth area Texas Safe & Lock sells new and used floor safes as well as cash safes. 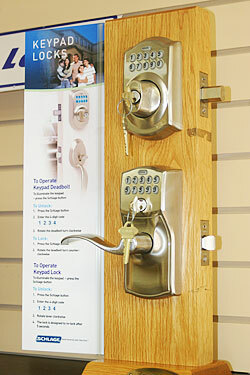 Effective Key Control is essential to the success of business and any high security lock system. Texas Safe & Lock supplys Master Keyed Systems where each lock has its own individual key which cannot operate any other locks in the system, but where all locks can be operated by one master key. This places the security control of a building or group of buildings under the jurisdiction of designated individuals in charge. Master Keyed Systems enable facilities to access dead bolts, mortise locks, pad locks and even electronic access control systems, further reducing the number of keys to be tracked. With millions of combinations available, these systems can be easily designed to accommodate even the largest facilities. If security, simplicity and key control are your primary concern, choose a Master Keyed System designed and installed by Texas Safe & Lock, Dallas/Fort Worth's largest supplier of High Security locking systems. 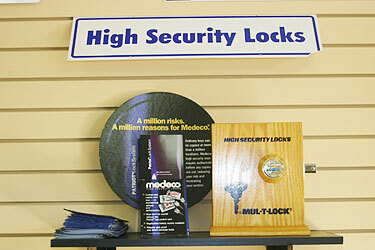 Interchangeable Core Systems are available in both small and large formats, and provide the user with the highest security along with a system that allows non technical personnel the ability to economically re-core existing locking systems in less than ten seconds, while retaining all of your original hardware. An interchangeable Core System is perfect for businesses with high employee turnover, apartment complexes, office buildings, franchises, etc. Owners and managers will also have piece of mind knowing the keys can only be duplicated by the registered owner and no one else. So when the hardware is still reliable but the people with keys are not, let Texas Safe & Lock show you an Interchangeable Core System, the affordable and secure alternative.